Local historians established the Wilkinson Homestead Historical Society in 2000 in order to restore a classic 19th century house in Eastport that had been vacant for many years. Thanks to their hard work and to many generous donations the task is nearly complete. Volunteers welcome visitors to the house on summer weekends and bring guest speakers and performers to a popular lecture series from May through September. 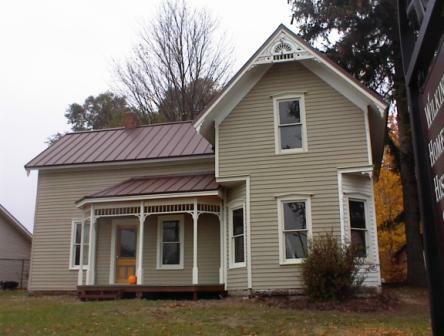 Wilkinson Homestead Historical Society, Inc. I would like to buy 2 copies of Pioneer Notes by Grace Hooper. Who do I contact to make a purchase? Hi, Marcy. You can send a check for $50 ($25 for each book) made out to the Wilkinson Homestead Historical Society, Inc., to PO Box 102, Eastport, MI 49627. Treasurer Connie Claar will see to it that you get your books. Update 5/29/2012: The books are the same price but we charge shipping of $5 – that covers one book or two books if mailed together. I don’t know, Marcy, but I know people who know and I’m on the case. Stay tuned. I have just learned about the book Grace Hooper’s Pioneer Notes. I would like to purchase a copy if they are still available. 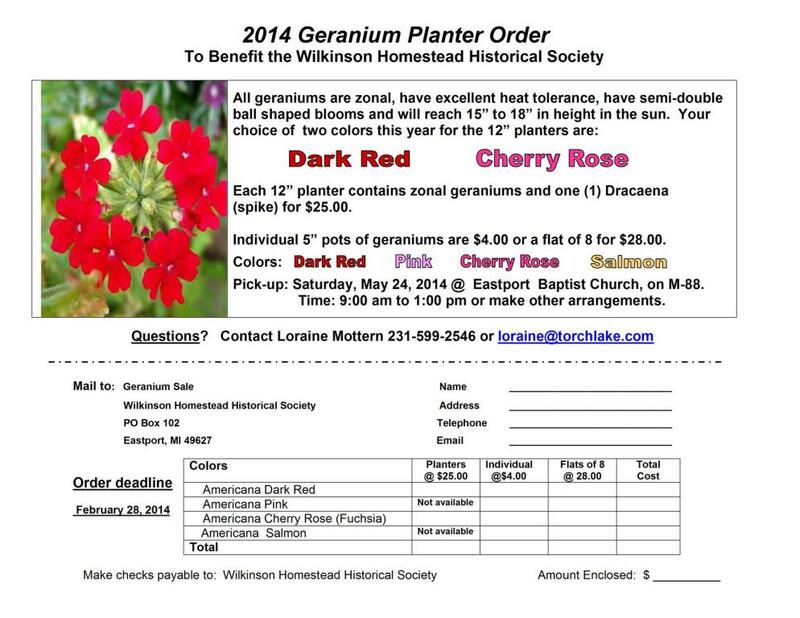 I see they were available thru the Wilkinson Homestead Historical Society, Inc., for $25.00 each. Is the price the same? Yes they are and yes it is and I will send you a private email to get it in motion and to tell you all about Yettaws in there. We are back from our Ellenburg Center, New York trip. We were able to see where our Supernaw, Seymour and Yettaw ancestors had lived and do some recearch. Received my Grace Hooper’s Pioneer Notes and have not been able to put it down. Great Book! Will be in Charlevoix June 27-29. Maybe we could meet and share information on these families. I am interested in buying a copy of Pioneer Notes by Grace Hooper. Are the books still available? My genealogy research has led me to Norwood, Atwood, and Banks Twp. Thank you. Good morning, Kelly! Yes, we continue to sell Pioneer Notes. We are old-fashioned – mail us a check for $30 and we will mail you a copy of the book including shipping and a basic membership in WHHS. I’ll send you an email with details. You’ll have a lot of fun.